A Wang SS 10. Whoa, i just need these, it's as simple as that. You ain't the only one friend! dido on that one. 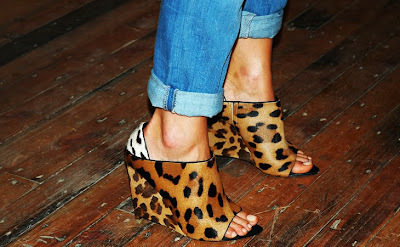 I'd actually forgoe my anti-heel ethic for these puppies!